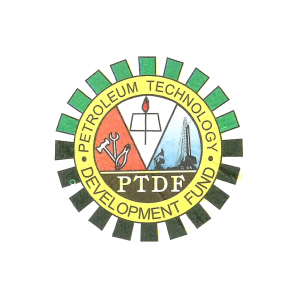 Petroleum Technology Development Fund, PTDF invitation of shortlisted candidates for selection interview. Applicants are advised to visit the Application Website using their PIN. Successful candidates wilt be able to log on to the site and print out their notification slip containing necessary information, and instructions concerning the interview process. Award of the scholarship will be based strictly on performance at the interview.